Collect one stamp every time you purchase a main course & drink at lunchtime. 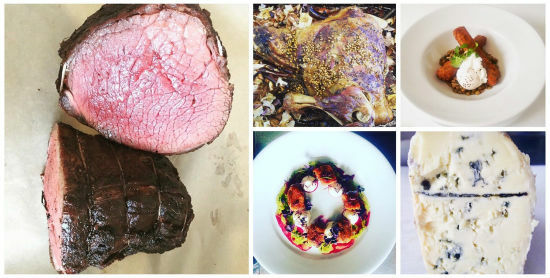 When you have collected all 6 stamps, your next main course is #free! * Not to be used in conjunction with any other promotions & set menus. Brighton Festival Offer! 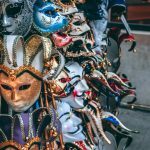 Saturday 4th – Saturday 25th May! 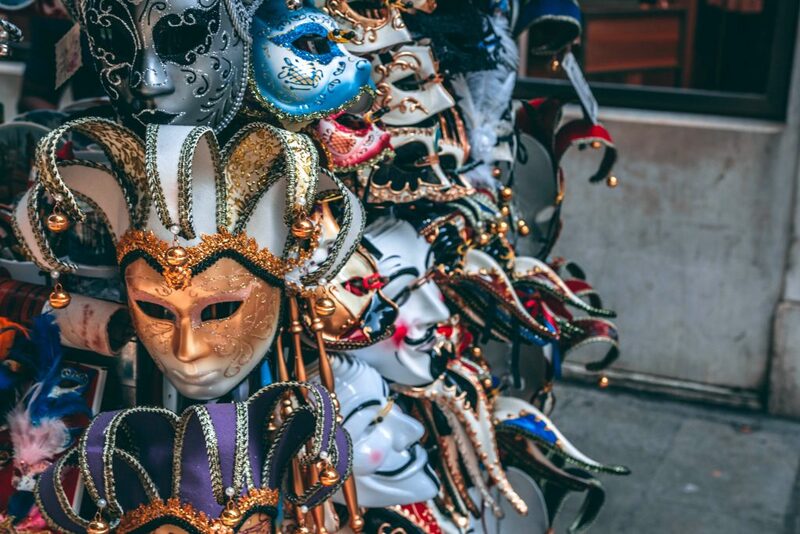 ** Please note that all reservation enquiries made via our website or email should only be considered ‘accepted’ once we send email confirmation of the booking to you. 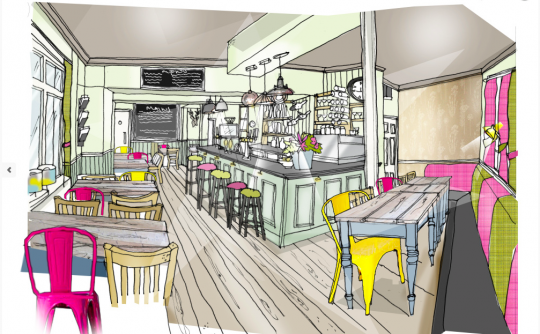 The Sussex Yeoman is conveniently located near to Brighton Station, the North Laine and central Brighton. 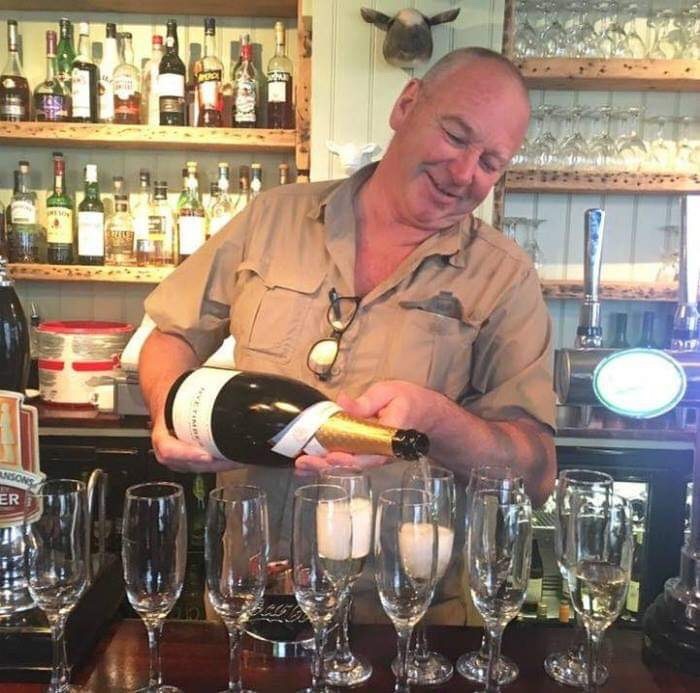 We specialise in local, ethical and seasonally sourced ingredients, extensive menus, award winning Sunday Roasts, wines and real ales. 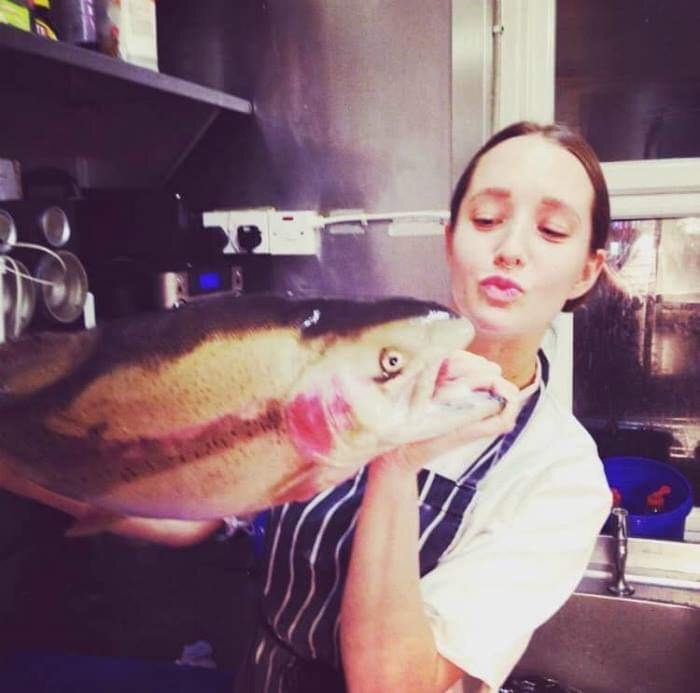 All food is freshly prepared in our kitchen, our meat and poultry are free range, we use Mac’s Farm Organic Free Range Egg’s and all our seafood and fish are locally sourced. 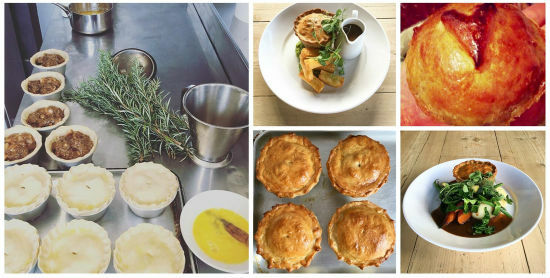 We have gained recognition for our Wild Sussex Venison, Boer Goat, Sussex Lamb and Mutton Dishes, as well as creative vegetarian and vegan options and delicious desserts! 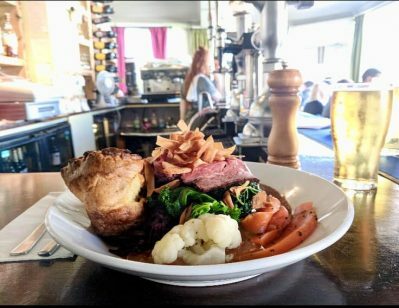 We won ‘Best Sunday Roast’ in the Brighton & Hove Food & Drinks Awards, for our large selection of Sunday roasts with vegetarian, vegan and fish dishes being available. 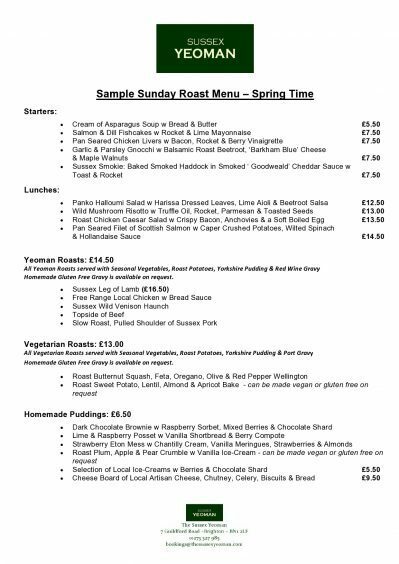 Our menu changes regularly, along with weekly offers and daily specials – See below for our sample menus and special offers! We support local suppliers and charities such as Go Botanica, The Sussex Beacon and Raystede Centre for Animal Welfare, to name a few! 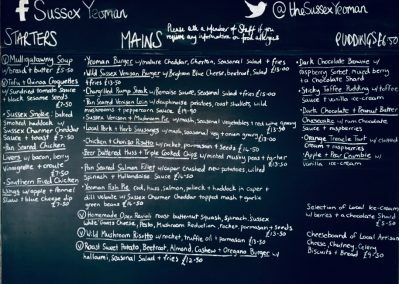 The Sussex Yeoman is a friendly pub that attracts a great local crowd and is popular with commuters, local businesses, families and dogs are welcome too! We look forward to seeing you and your guest soon! 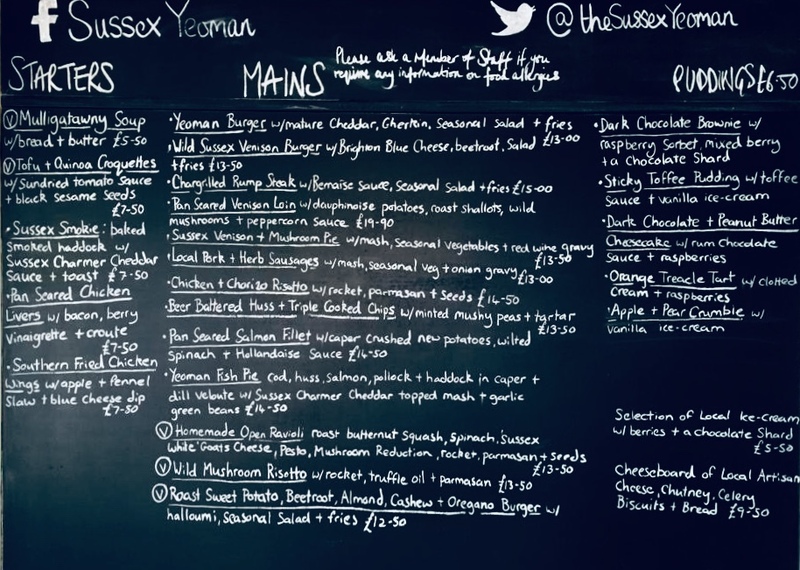 Our blackboard menu changes regularly, sometimes several times a day! – click on the sample menu below to see a full size version! 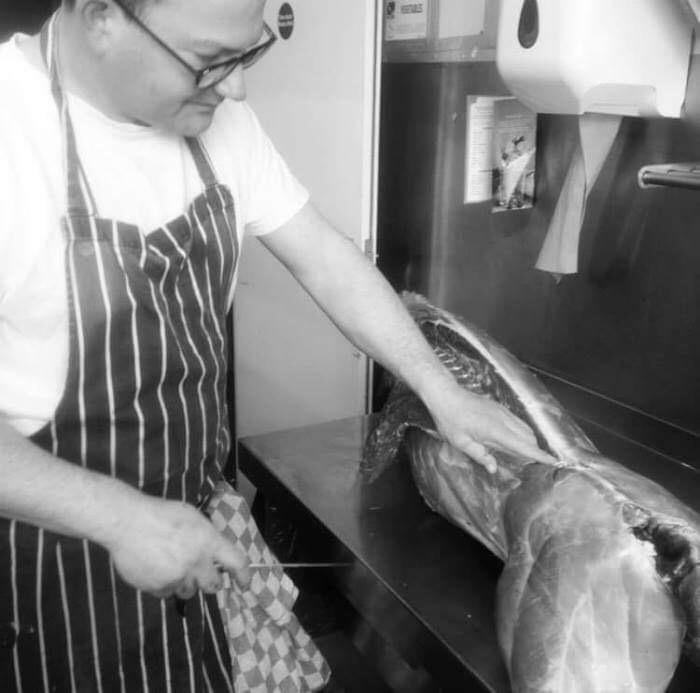 Check out our weekly specials on Wild Sussex Venison Burgers! – see below! 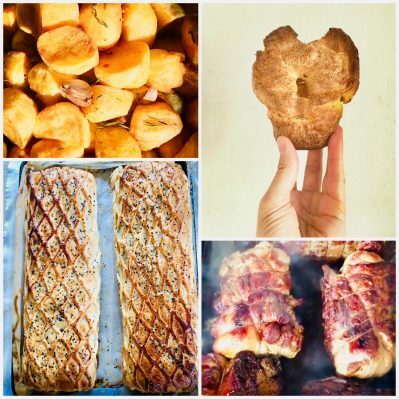 Please contact us with any questions on this weeks menu and daily specials. Wild Sussex Venison Burgers Offer! 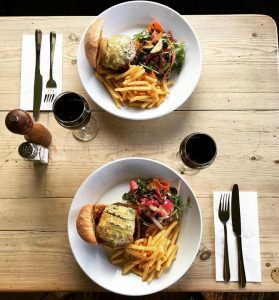 2 Wild Sussex Venison Burgers with Beetroot, ‘Brighton Blue’ Cheese, Fries & Seasonal Salad with a bottle of house wine…Only £30! * Offer subject to change & cannot be used in conjunction with any other promotions. 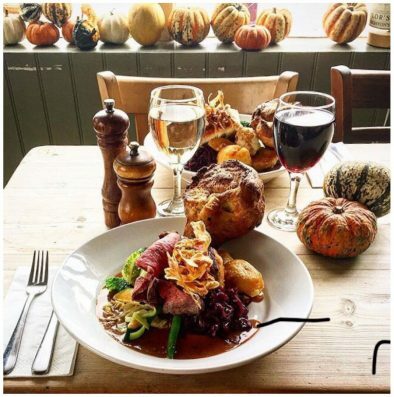 We won ‘Best Sunday Roast’ in the Brighton & Hove Food & Drinks Awards, for our large selection of Sunday roasts with vegetarian, vegan, gluten free and fish dishes being available. We are available to hire for weddings, parties, meetings, charity and corporate events. 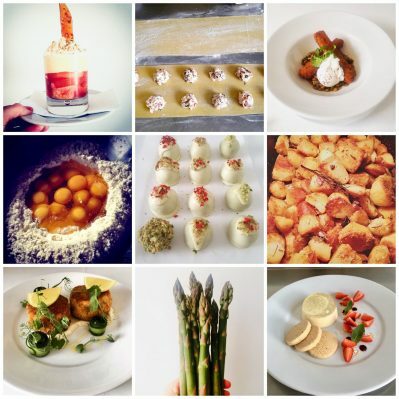 We design our menus to suit any event from business and breakfast meetings, canapés, buffets and sit down meals – see sample menus links below! 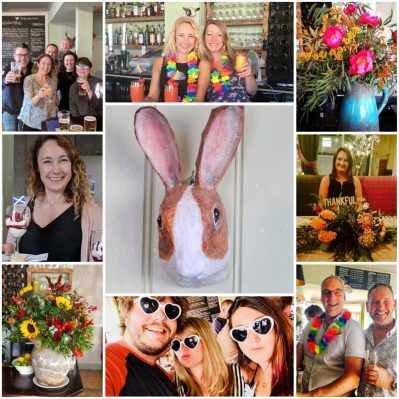 The Sussex Yeoman’s Brighton Festival Offer! Saturday 4th – Saturday 25th May! 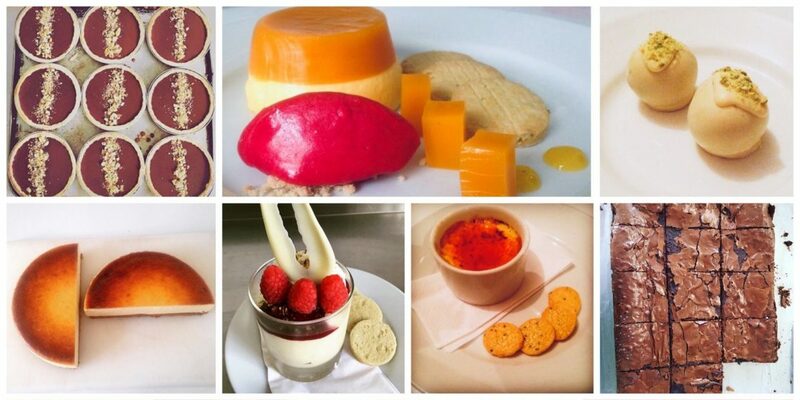 Fresh, vibrant and delicious food, lovingly prepared by our talented chefs. We only use Mac’s Farm Eggs. 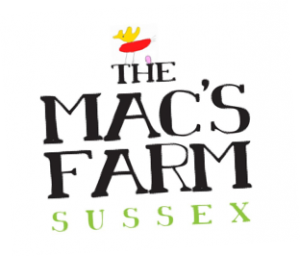 The Mac’s Farm is a family owned and run Organic Free Range egg farm near the beautiful South Downs. This family run company, does our beautiful exterior flowers. 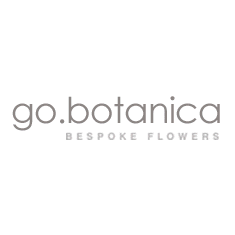 They deliver fantastic award winning flower displays, pub gardens, domestic gardens and indoor planting, across the South Wes​t. Providing specialist care and support for men, women and families living with HIV. Promoting independence and improve health & wellbeing. Raystede is an Animal Welfare Charity. Rehoming and Sanctuary. Ensuring animals are safe, healthy and well cared for. Visit their sanctuary with dog friendly shop & cafe. 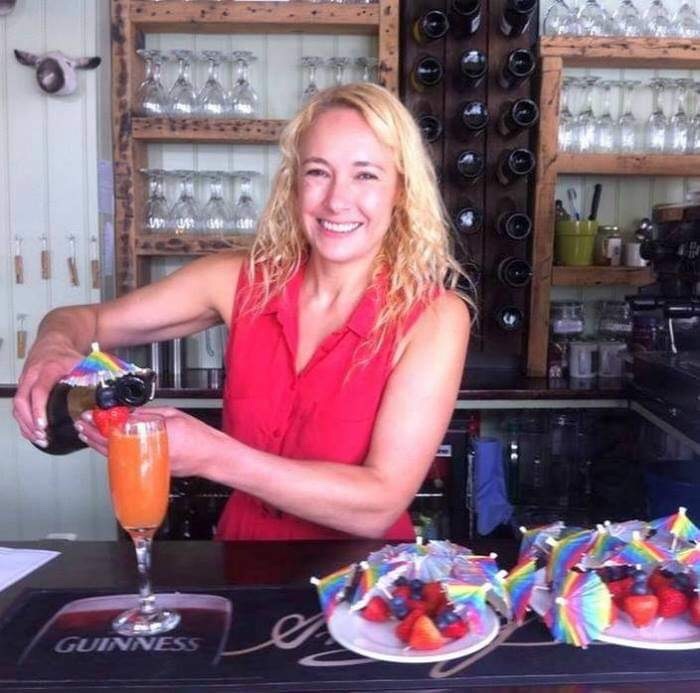 The Rainbow Fund is a grant-giving community interest company (CIC) that acts as a hub for the collection and distribution of LGBT+ community fundraising in Brighton and Hove. 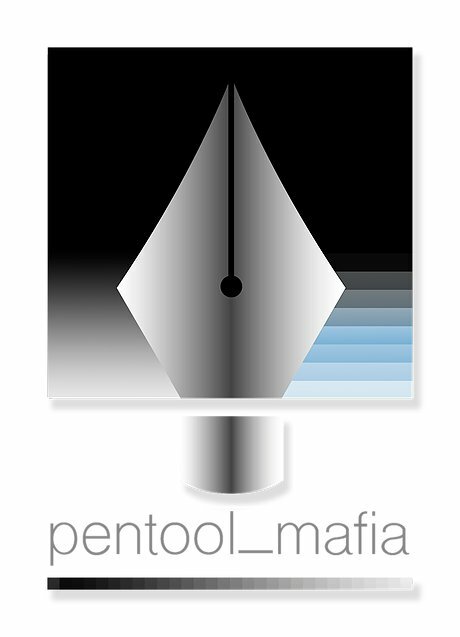 Pentool Mafia are a creative team of Designers, Illustrators, Photographers and Digital Artists who task themselves with making all aspects of the Graphic Design process…Simple, Striking and overall..accessible for all. They feel that design and art is for everybody and aim to make the process of creative collaboration easy and without unnecessary complications. Simply put……they simply design. We look forward to seeing you and your guests soon!